Credo Systemz offers Hadoop Interview Questions and Answers that helps you in cracking your interview and obtain dream career as Hadoop Developer.These set of Hadoop interview questions has been suggested by our industry experts. Prepare with these top Hadoop interview questions come to have an edge in the Big Data market where the global and local enterprises are looking for the quality Big Data and Hadoop experts. Read these Hadoop Interview Questions and Answers provided by Credo Systemz which suits for both beginners and professional. 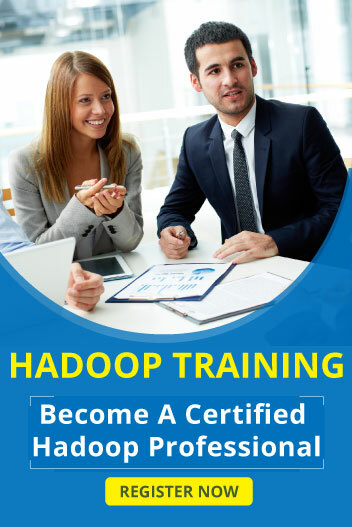 Once successfully completing the professional level Hadoop Certification course in Credo Systemz , your skill set will be appraised as equals to the six month of an experienced employee. Also, You can check about the latest job Opportunities.